After facing persistent attacks from their rivals, UK’s BT has promised to enhance their quality and speed of the broadband network service in a bid so that they could keep at bay all the calls for it to get broken up. The Chief Executive of BT, Gavin Patterson expressed his thoughts about the firm that it would provide a new minimum speed of 5 to 10 megabits per second (Mbps) and meanwhile expand the fibre coverage network in a setting to expand plans to improve their network coverage in rural areas, where their service is slow and unpopular. He further said that by the end of 2020, their fastest “ultrafast” offer of 300 to 500 Mbps broadband network would be serving more than 10 million premises. This ultrafast pledge is not going to need a hike in price or expenditure, he explained. BT continues to spend more than 300 million to 400 million pounds annually on fibre. The leader of the broadband market, is buying the mobile operator EE, owning the fibre networks. The network divisions of Openreach can be managed at ease. However, critics complain that this structure has allowed BT to abuse their market position, hampering investment. There have been complaints of serious problems regarding the owning of Openreach by BT, like substandard customer service. Patterson asserted that BT helped Britain to turn into the biggest digital economy of the G20, and he also pledged to go furthermore. 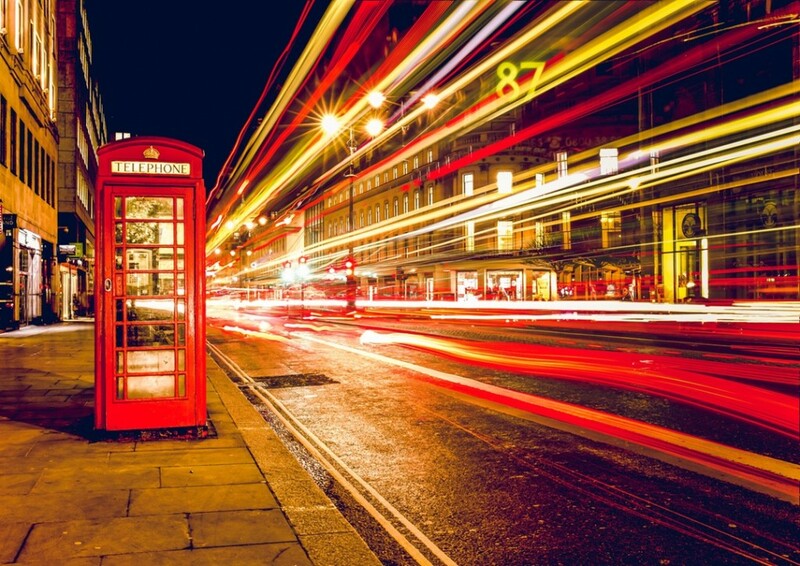 BT wants to make an ultrafast future for Britain and stands ready to help the UK government to deliver the necessary broadband speeds for each and every property so that modern day internet services can be enjoyed. BT would be going far beyond the UK government’s initial target for fibre broadband network to reach around 95 percent of the premises by the year 2017 and would need to squeeze more out of their copper in order to improve the quality and speeds. As this is a time when BT needs to invest, they need a crystal clear mandate, and consistent stability with the pace of progression. Openreach has improved its service levels, which is a major concern for the customers and the entire unit has certain bold ambitions, to meet the desired demand for connectivity of network. BT had been accused of under investing and continuously delivering very poor quality of service for years. The British broadband market requires a radical reform in urgent basis, according to a spokesman of the Sky networks. The British government has an aim for universal access to broadband speed of 2 Mbps by 2016. Although estimations say that 90 percent will access speeds ranging more than 24 Mbps by the early 2016.